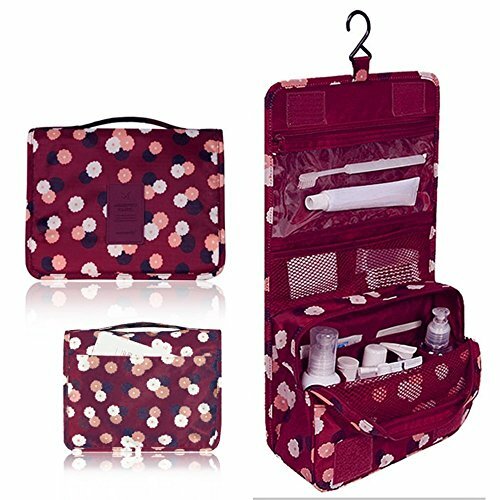 Created to provide a worry-free and easy packing for travelers and for on a regular basis use. 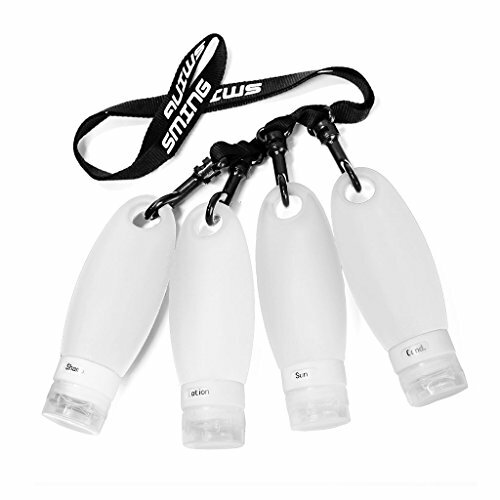 The Commute bottles is made of lightweight and high-quality food grade soft silicone body cylinder and ABS plastic bottle cap. 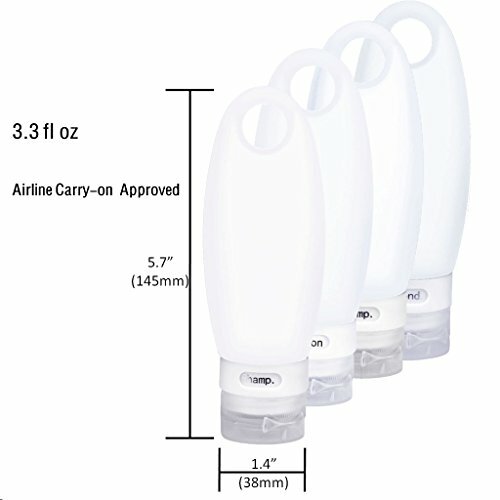 It is BPA-free, FDA-approved, and TSA screening compliant that is protected and convenient to use. 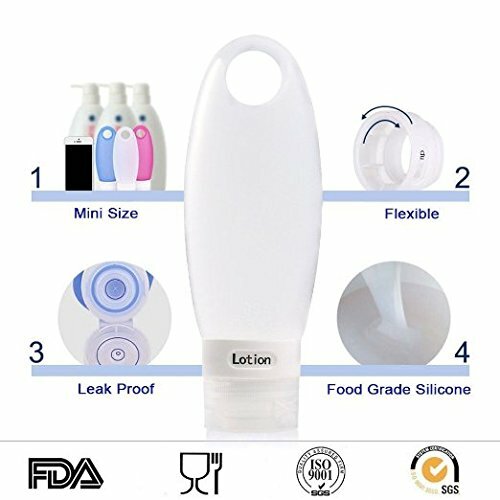 The silicone bottles have the very best portable size to be included in your Commute toiletry kit and their smart rotating labels through the ID window will mean you can identify their contents with a glance. 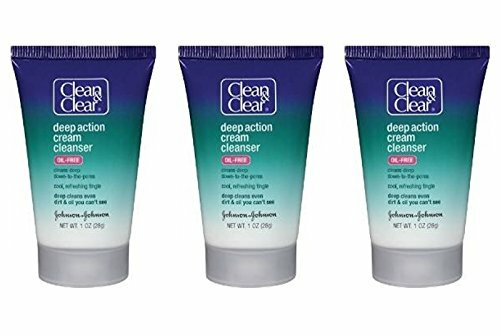 You’ll easily clean them, even in the dishwasher, and their large opening allows for easy refill. 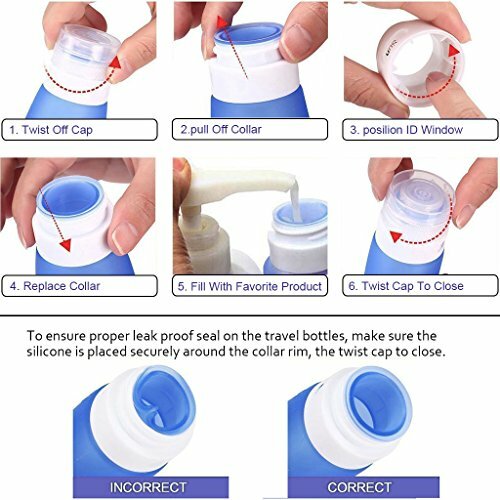 Never worry again about messy luggage as a result of leaks. 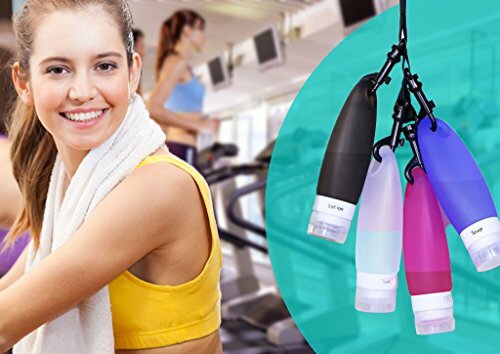 The multi-layer design of our silicone bottles, the ultra-safe lid and the valve which allows no dripping are features that make them entirely leak proof, keeping your mind at ease.